Jiu-Jitsu Media Writter [Kinya Hashimoto] would support this tournament as a media sponsor. 2018 Fukuoka International Jiu-Jitsu Championship will be covered by Brazil Blog , Jiu-Jitsu NERD , Jiu-Jitsu Preast and BJJ-WAVE. We appreciate you , Kinya Hashimoto. He had posted our tournament reports on his blog again. 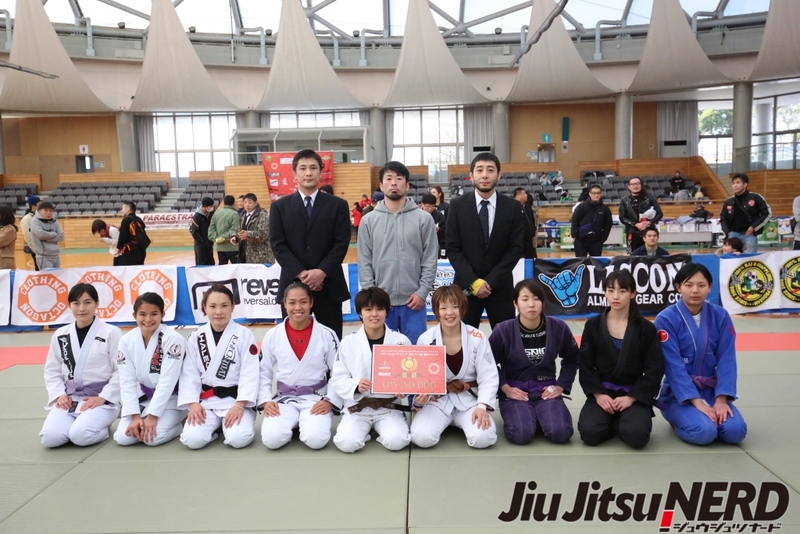 The below are On Brazil Blog, about 2018 Fukuoka International Jiu-Jitsu Championship (Japanese).